Are you considering adopting an enterprise scheduling software solution? 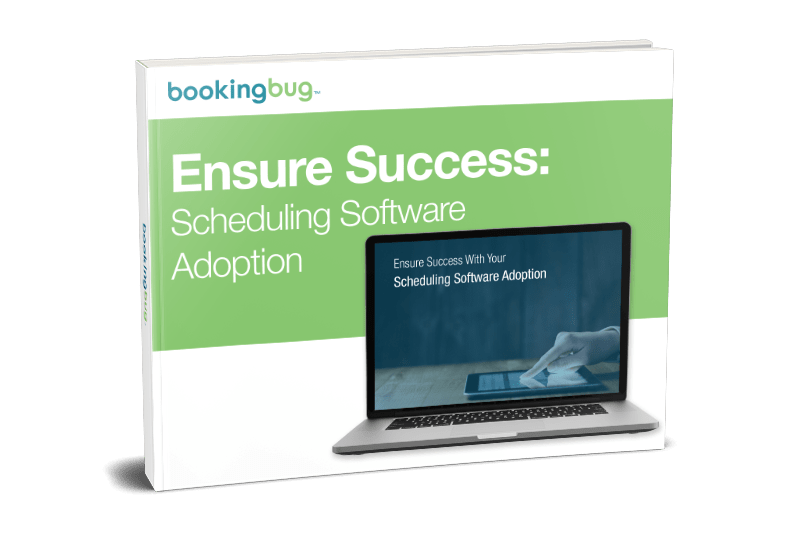 If so, read our latest white paper, “Ensure Success With Your Scheduling Software Adoption” which outlines software adoption best practices. It is full of practical recommendations as you build your software adoption strategy.